Nov. 11 is Remembrance Day and will mark 100 years since the end of the First World War. Here are 12 books that explore the experience of war and its impact on human life. On Nov. 11, 2018, Canadians will honour Remembrance Day and mark 100 years since the end of the First World War. 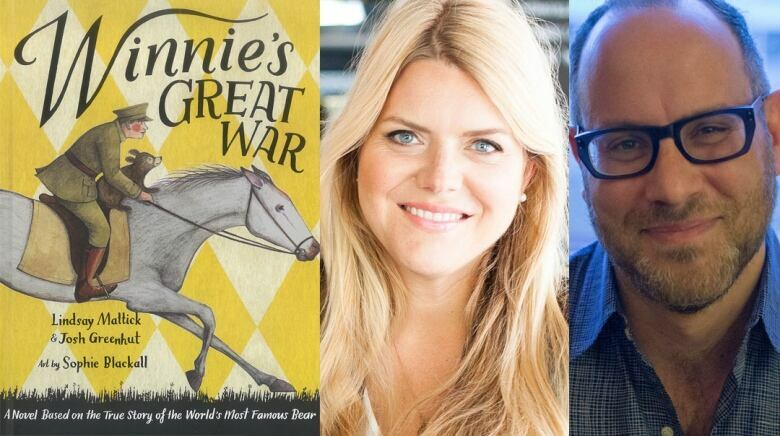 Here are 12 Canadian works of nonfiction, fiction and children's literature that describe the experience of war and its impact on human life. 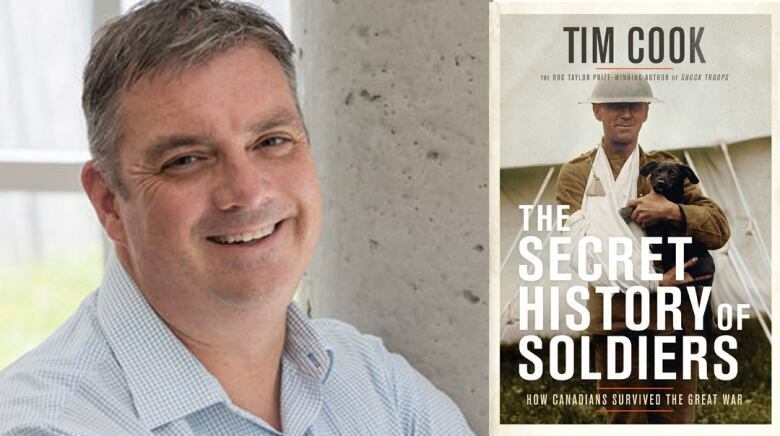 Military historian Tim Cook chronicles the daily life of soldiers of the Great War in The Secret History of Soldiers. In gathering stories from over 500 combatants, Cook describes the songs, trench art and friendships that helped soldiers endure warfare day after day. 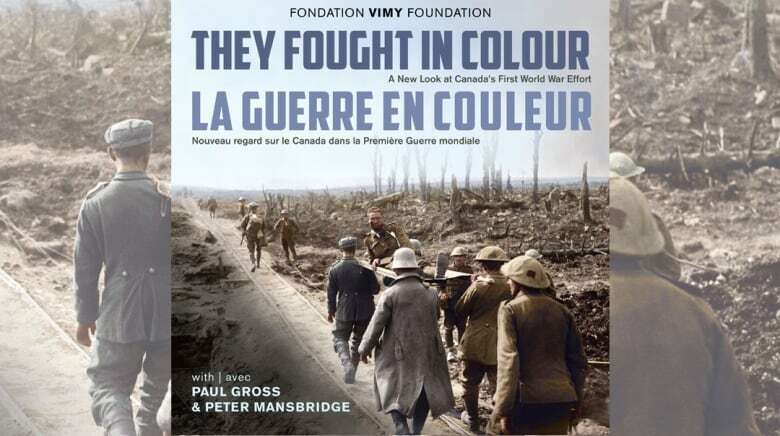 Edited by The Vimy Foundation and translated by Daniel Poliquin, They Fought in Colour is a collection of archival photos of Canadian soldiers and nurses during the First World War. These photos have been rendered in colour for the first time and are accompanied by essays from Canadian luminaries like Margaret Atwood, Peter Mansbridge, Paul Gross, Charlotte Gray and Tim Cook. 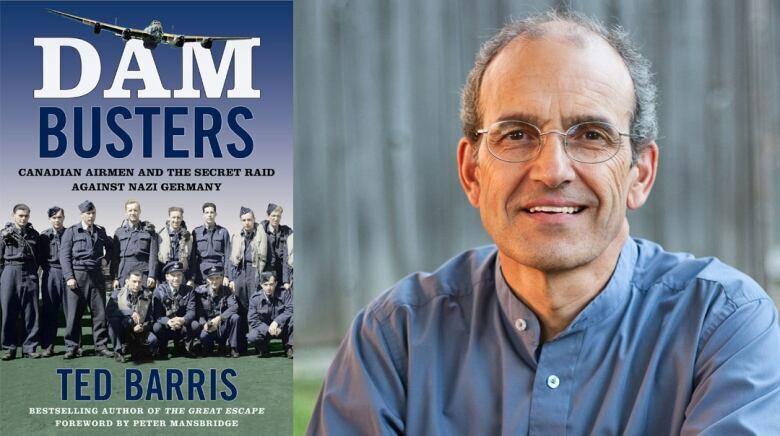 Journalist Ted Barris tells the story of a legendary mission known as Operation Chastise. In May of 1943, 133 Allied airmen flew to Nazi Germany to take out the Ruhr River dams, the reservoirs of which powered the country's powerful military complex. When approximately 4,000 Japanese-Canadians were "repatriated" to Japan during the Second World War, many of Sally Ito's relatives left their lives in Canada. Ito, who grew up in Edmonton, tells her family's story of displacement and their experiences in the dark days of the Pacific War. 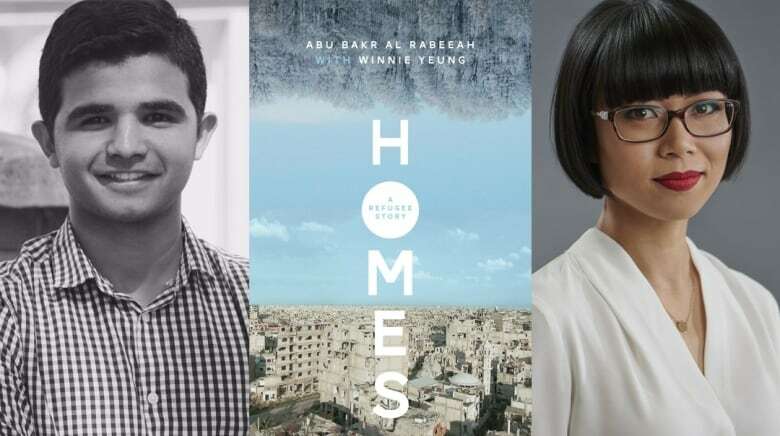 Homes is a memoir of Abu Bakr al Rabeeah's childhood in Iraq and Syria. Just before civil war broke out, the al Rabeeah family left Iraq for safety in Homs, Syria. Al Rabeeah was 10 years old when the violence began in his new home. He remembers attacks on his mosque and school, car bombings and firebombs. Now a high school student in Edmonton, al Rabeeah shares his story with writer Winnie Yeung in hopes it will bring greater understanding of what's happening in Syria. 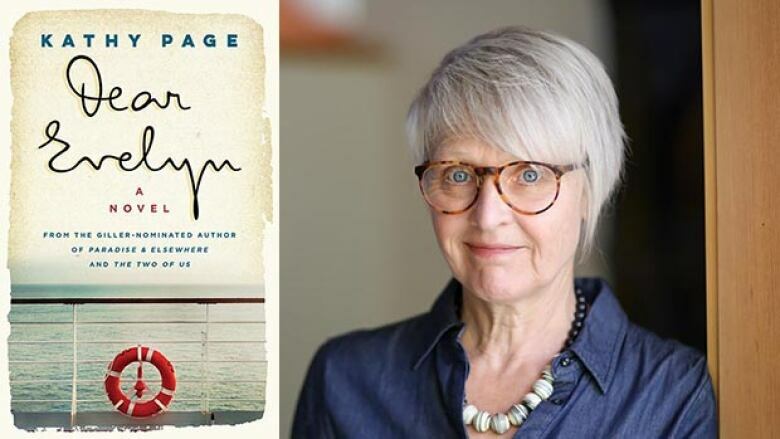 Homes was recently a finalist for the Governor General's Literary Award for nonfiction. 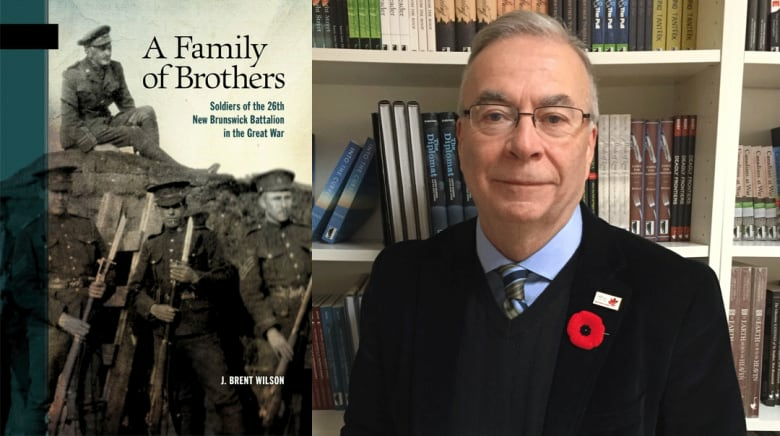 J. Brent Wilson tells the story of the "Fighting 26th," a group of over 5,700 soldiers from New Brunswick who fought in the First World War. Participating in battles such as Vimy Ridge and Passchendaele, the 26th Battalion lost 900 men, while nearly 3,000 were injured in combat. Dear Evelyn is a historical novel about a man named Harry Miles, who grows up in England between the wars and is profoundly shaped by his poetry teacher, a war veteran. Years later, Harry falls in love and marries a young woman named Evelyn before shipping out to serve Britain in the Second World War. He survives and returns home, but the decades that follow prove trying for his marriage. 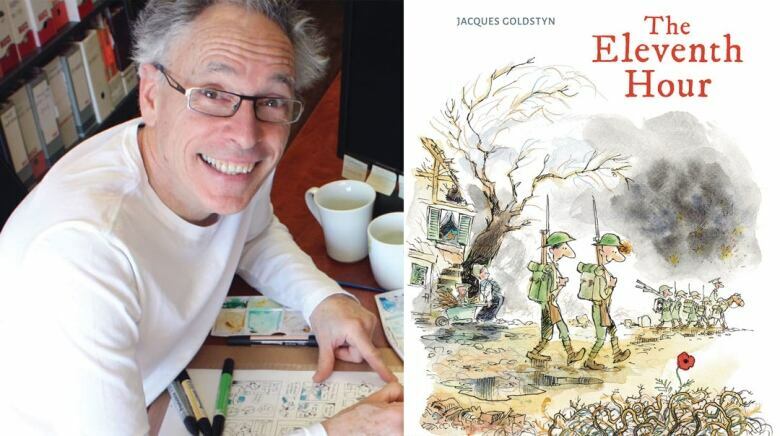 Jacques Goldstyn, also known as the Montreal Gazette cartoonist Boris, has written and illustrated a picture book about two friends who enlist as soldiers in the First World War. Jim has always been stronger and faster than Jules, who is always two minutes behind his friend. On November 11, 1918, Jim is first over the trench and shot at 10:58 a.m., two minutes before Armistice. 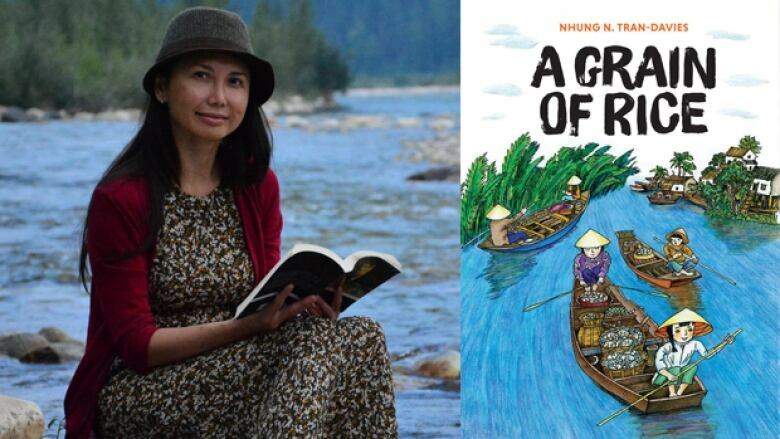 A Grain of Rice is a semi-autobiographical novel by Alberta physician and writer Nhung Tran-Davies. 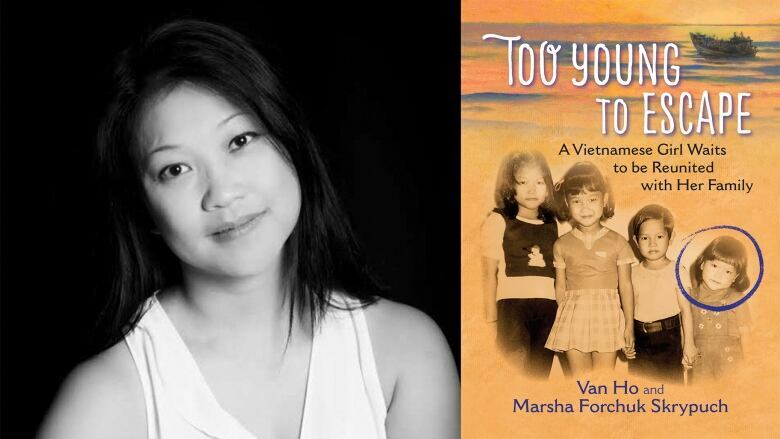 It follows a 13-year-old girl's escape from war-torn Vietnam. The protagonist finds hope and courage as she struggles through oppression and poverty. 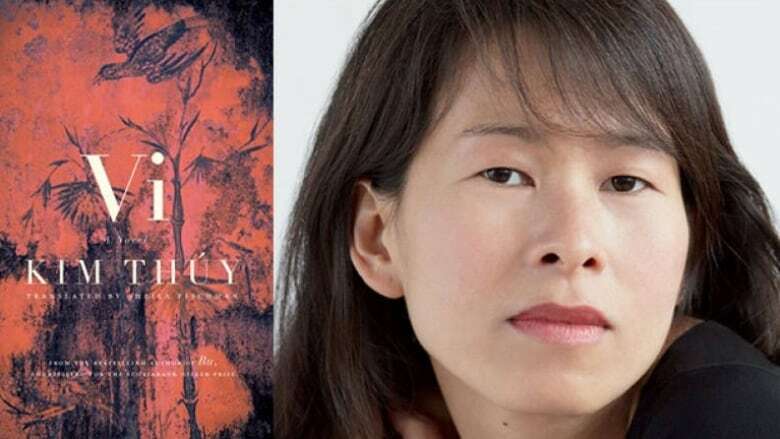 As the Vietnam War ends and a communist regime begins in Ho Chi Minh City, Van Ho wakes up to find that her mother, sister Loan and brother Tuan have escaped in the middle of the night without her. At just four years old, Van is too young — and her grandmother is too old — to make the dangerous boat journey west. Once the family is settled, they plan to send for Van and grandmother, but until then Van is treated like a servant by her aunt and uncle and is bullied by a classmate, who turns out to be the son of a military policeman. 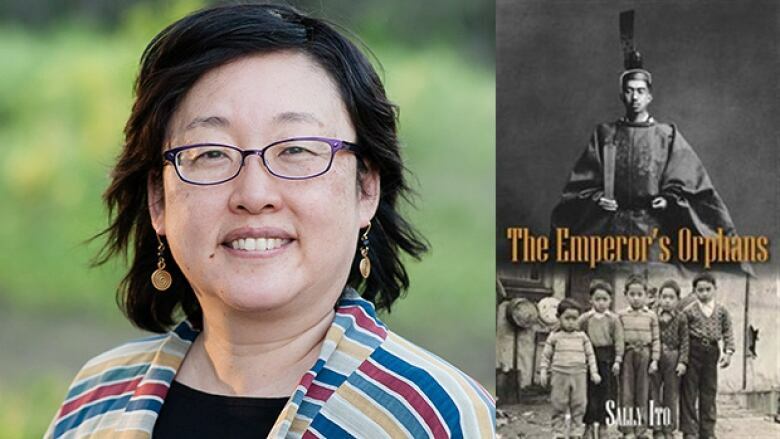 This nonfiction book is based on co-author Van Ho's childhood. Winnie was a black bear purchased by Canadian veterinarian Captain Harry Colebourn, who brought her to Europe during the First World War. Colebourn donated her to the London Zoo where she became the favourite of a boy named Christopher Robin and his father, children's writer A.A. Milne. This book is narrated by a descendent of Colebourn, who is telling the story to Colebourn's great-great-grandson. The book was recently a finalist for the Governor General's Literary Award for young people's literature — text.